On 27-29 September 2017, CIPTEC project’s results was presented at the 8th International Congress on Transportation Research (ICTR 2017), which was co-organised by the Hellenic Institute of Transportation Engineers (HITE) and the Hellenic Institute of Transport (HIT/CERTH) in Thessaloniki. The spotlight theme of the 2017 Congress was: ‘The Future of Transportation: A Vision for 2030’. The ICTR has been established as a major institution-event in the field of transportation research for the past 15 years. ICTR participants are coming from the research and academic community, as well as actors of the public and private sector that are involved in the development and implementation of innovative projects in the field of transport. 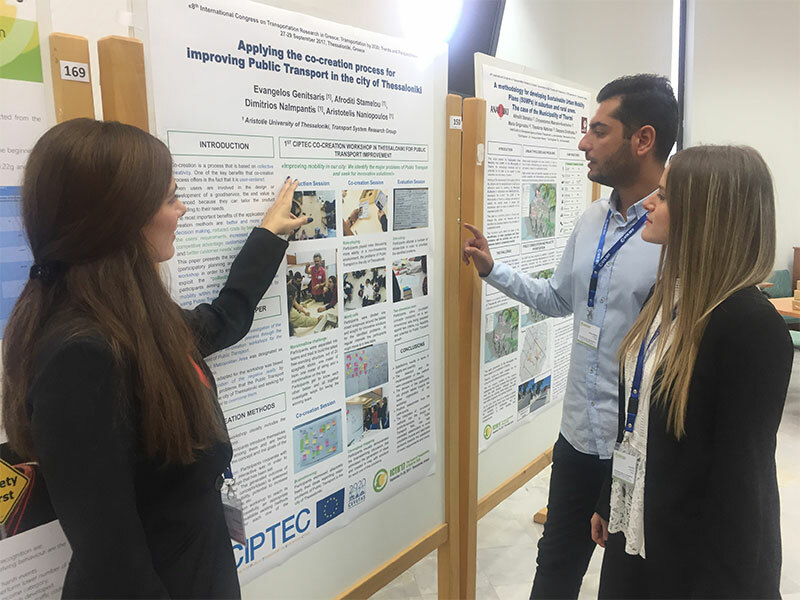 ICTR 2017 hosted innovative research and development work in the field of transport systems, operations and infrastructures, realized in Greece and abroad. CIPTEC had active presence during the conference as two full papers have been accepted after peer-review for oral and poster presentation, respectively. The first one is entitled: “Crowdsourcing innovative ideas by Public Transport users and non-users of the city of Thessaloniki”. 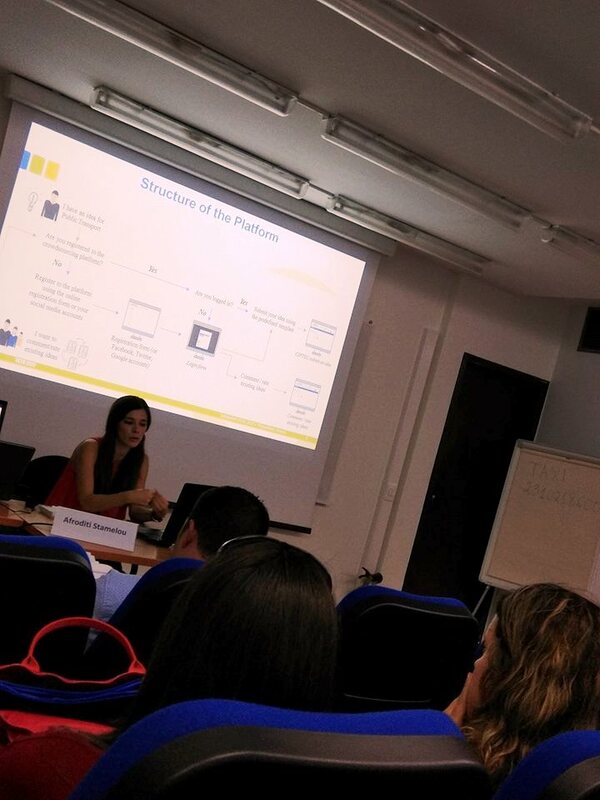 Ms. Afroditi Stamelou, as a representative of AUTh/TSRG team (the CIPTEC Coordinator), delivered the presentation on the crowdsourcing campaign for collecting innovative ideas for Public Transport within the city of Thessaloniki. She tried to familiarize the audience with the crowdsourcing concept and highlighted the strengths and the weaknesses of its application in the city of Thessaloniki. The second paper, presented at the Poster session of the Congress, is entitled “Applying the co-creation process for improving Public Transport in the city of Thessaloniki”. 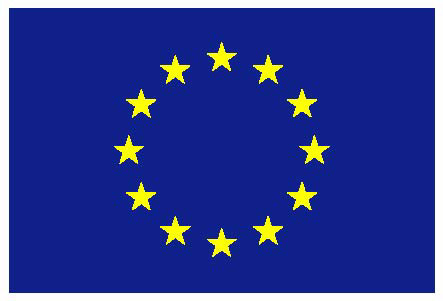 During this session, AUTh team presented the process and findings of the co-creation workshop, which took place in the city of Thessaloniki as a mean to enable creative thinking and exploit the “collective intelligence” of the participants. The co-creation methods used and their adaptation to the specific workshop’s needs gained the interest of the participants, who asked for more details and information.